A new inquiry is under way to find out more about cryptocurrencies and the technologies they use. A statement released by the Treasury Committee explained that they wanted a comprehensive understanding involving all the “opportunities and risks” of virtual currency following on from the recent surge in consumer interest. Bitcoin is the most popular of a variety of digital currencies currently in circulation. 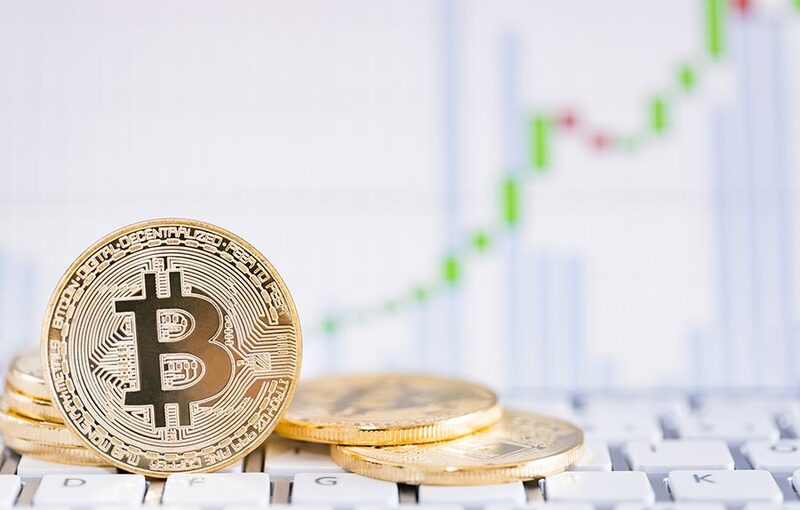 In the last year investment in Bitcoin spiked considerably with many people looking to cash in on what appeared to be an easy way to make money. Recently however, the value of Bitcoin crashed dramatically, leaving many out of pocket and highlighting concerns about the impact that such an unregulated and volatile market could have on consumers. The fall in value led regulators from many countries to warn against letting cryptocurrencies continue unregulated. Mercer, a world leading financial institution advisory service, described Bitcoin as “not investable”. The top three regulators in Europe voiced similar concerns, releasing a joint statement to warn current and potential investors about its unpredictability and susceptibility to fraud. Various financial institutions such as Lloyds and Virgin Money have now stopped people from purchasing any kind of cryptocurrency on credit cards for fears it could leave thousands of customers indebted due the volatility of its value. The nature of the blockchain technology behind cryptocurrencies and its effect on financial organisations is currently being scrutinised as well. The difficulty lies in attempting to regulate the crypto market to protect the customers without inhibiting further advancements in the industry. This is what the Treasury Committee, headed by Nicky Morgan, is due to investigate. It will be examining the risks associated with the unpredictability of crytocurrencies’ values, as well the issues related to cybercrime and money laundering. "People are becoming increasingly aware of cryptocurrencies such as Bitcoin, but they may not be aware that they are currently unregulated in the UK, and that there is no protection for individual investors. "The Treasury Committee will look at the potential risks that digital currencies could generate for consumers, businesses, and governments, including those relating to volatility, money laundering, and cyber-crime. "We will also examine the potential benefits of cryptocurrencies and the technology underpinning them, how they can create innovative opportunities, and to what extent they could disrupt the economy and replace traditional means of payment," Morgan said. Another member of the committee Alison Mcgovern agreed with the timing of the inquiry. "New technology offers the economy potential gains, but as recently demonstrated, it may also bring substantial risks," she said. Although many are concerned about the risks that could be brought about by this new wave of unregulated, untraceable currency there are certain factors which could have positive effects outside of the crypto market. Distributed ledger technologies of which blockchain is the most prominent form are currently being developed by a wide range of financial institutions and many believe that the technology has the capability to save billions in trading costs.